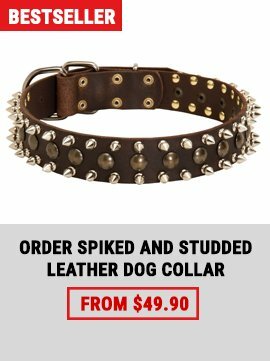 A Great Product For Spiked Collar Fans! 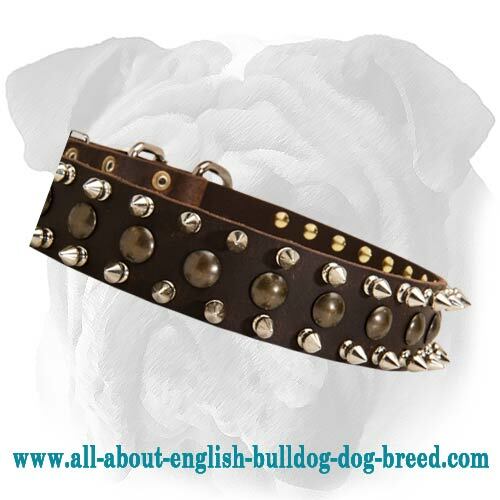 This collar is stylish and moderately aggressive - just what you have been looking for! 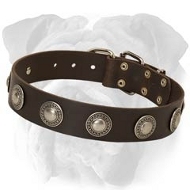 Using this collar will allow you to express your inner strength and manliness. And here is the good news - the collar is also super strong and high quality. 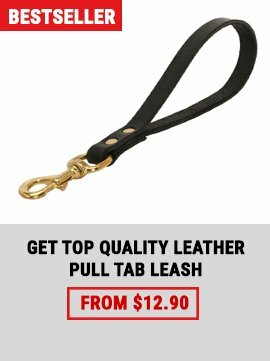 It is made from specially picked leather. We use rust resistant hardware and set it by hand. The collar is amazing. 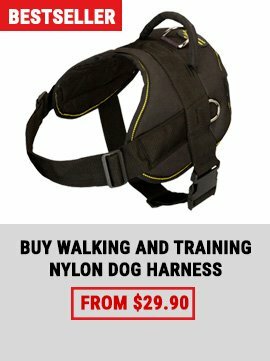 And so it your dog. 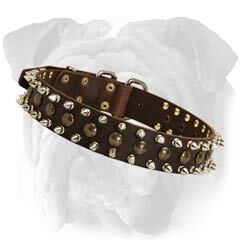 Let him wear this collar and enjoy having a stylish Bully.